Everyone deserves a decent place to live and everyone can do something today to make that possible for another family. Make a quick and easy donation to help families in Southern Arizona. Explore volunteer opportunities with Habitat Tucson. Find awesome new items at the HabiStore every day. 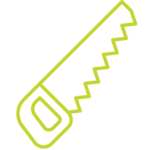 Learn more about home ownership and repair opportunities. 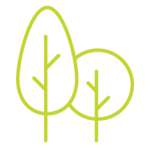 Give Your Arizona Charitable Tax Credit! The impact of your gift is priceless and it won’t cost you a thing! Keep your tax dollars in Tucson. 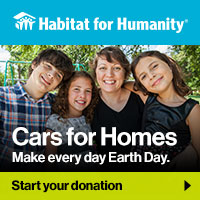 Direct your tax dollars to Habitat Tucson! Help local families, local communities and the working poor. At tax time those filing a single tax return, your tax credit can be up to $400; for those filing jointly, up to $800. Thank you! 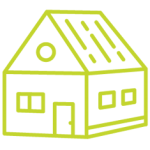 The Arizona Tax Credit program allows you to receive a dollar-for-dollar tax credit on your Arizona state income taxes when you give to Habitat for Humanity Tucson, even if you’re already receiving a tax credit for a gift to a public or private school. Arizona simultaneously allows three types of tax credit, including one for organizations like Habitat who serve the working poor. For those filing a single tax return, your tax credit can be up to $400; for those filing jointly, up to $800. This means that money you would otherwise pay in taxes can benefit your neighbors instead! Together, homes and dreams are being built. 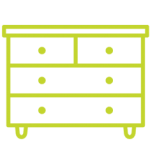 Habitat Tucson partners with our neighbors to build strong and stable communities. By creating affordable homeownership opportunities for families in and around Tucson, we are building a stronger future for families and neighbors alike. Habitat partners with existing homeowners to address the need for interior and exterior repairs on aging or damaged homes. We love Tucson! … And we know you do too. That’s why we are committed to serving families in and around Tucson. 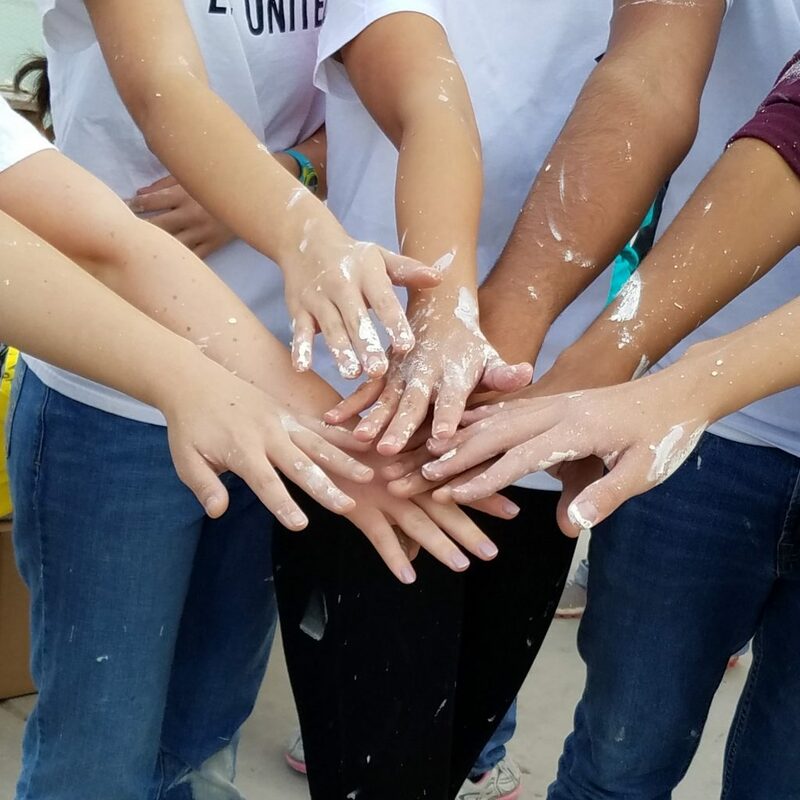 We are proud to be your local Habitat for Humanity affiliate and look forward to partnering with you build a stronger Southern Arizona for all! Want to see more news and stories from Habitat Tucson? 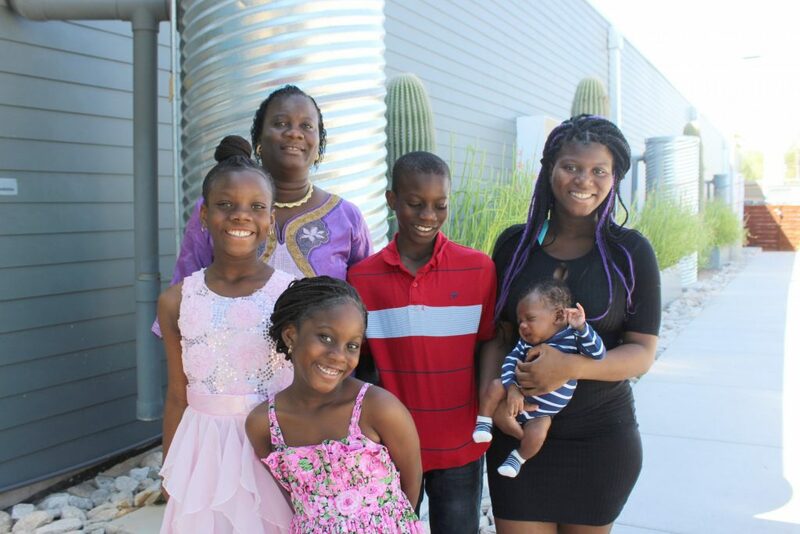 Fatu came from Liberia to Tucson as a refugee eleven years ago. Everything she does is to provide her children with a better life. Habitat for Humanity Tucson is excited to continue our 25-year partnership with Tucson Electric Power! 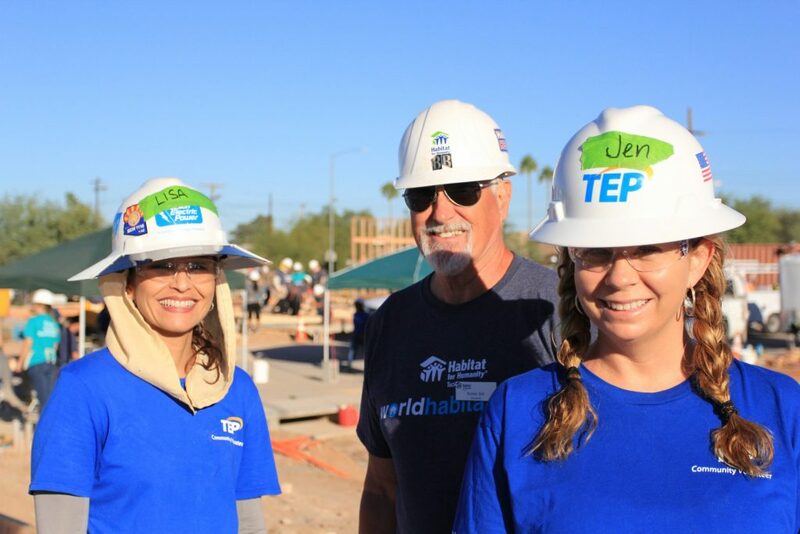 TEP has pledged to provide funding for the next three years, teaming up with Habitat to address the local affordable housing crisis through the power of volunteer. Your #AZGivesDay donation is a direct investment in our community. Arizona Gives Day is a statewide day of giving that unites Arizonans around causes they believe in.